Back with its biggest and best line-up yet, London Craft Beer Festival lived up to expectation last weekend by giving us an incredible three days of flavour-packed beer, rock star breweries and banging DJ sets. 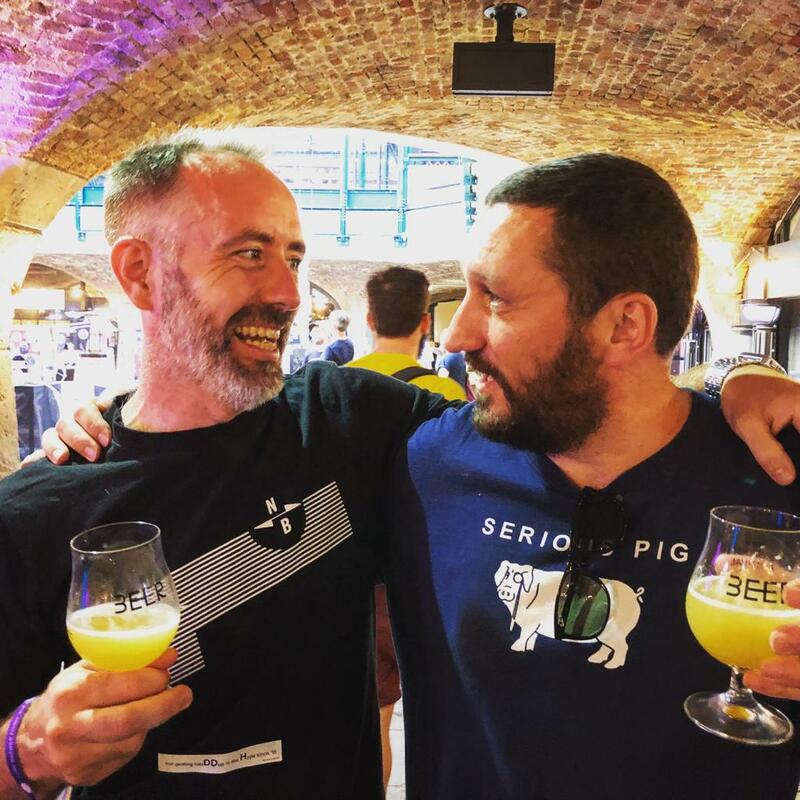 The annual event is organised by friends of Serious Pig, We Are Beer whose aim has been to keep beer exciting, inspiring and outward looking. They have successfully brought new people into modern beer culture helping to create a revolution in beer drinking growing in energy, size and sheer fun. Not ones to be outdone, the Serious Pig crew also rocked up with the biggest Serious Snack offer to date including three new non-meat super tasty treats. We’re incredibly passionate and of course incredibly serious about our snacks, so we couldn’t be more delighted than to share the love and get people trying them. We had cracking feedback so watch this space – new snacks will be coming very soon! 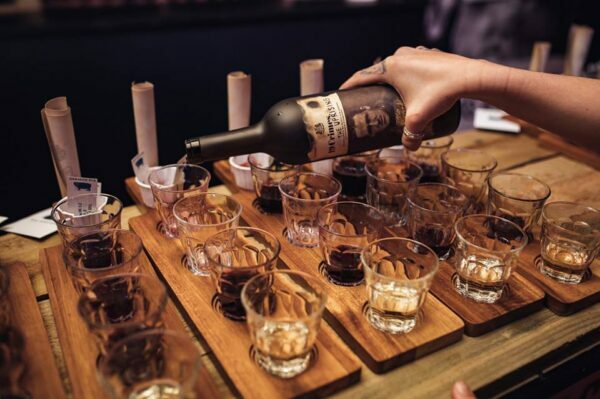 Those who headed over to 19Crimes also had the opportunity to explore which Serious Pig snack best compliments a selection of their outstanding wines. 19Crimes are a truly innovative brand: great quality wines, fascinating back story and even talking labels… we kid you not. The men and women on their labels are not those of fiction, they are real. Criminals and scholars. In history, they share a bond as they each received ‘punishment by transportation’. It could have shattered their spirits. It didn’t and by downloading a clever app ‘Living Labels’ they are able to tell you their story. We’re already looking forward to Bristol Craft Beer Festival 14th-16th September. 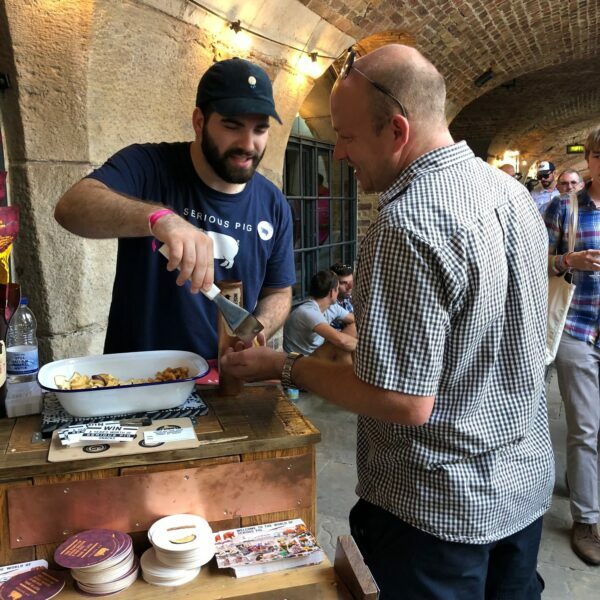 We’ll do it all again enjoying the very best and latest beers, bringing our full range of serious snacks, in beautiful surroundings at Bristol Harbourside.